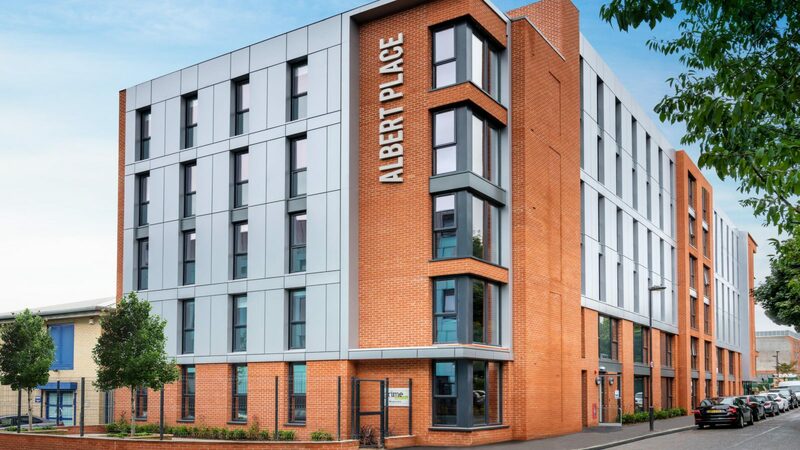 Ideally located for Newcastle’s universities. 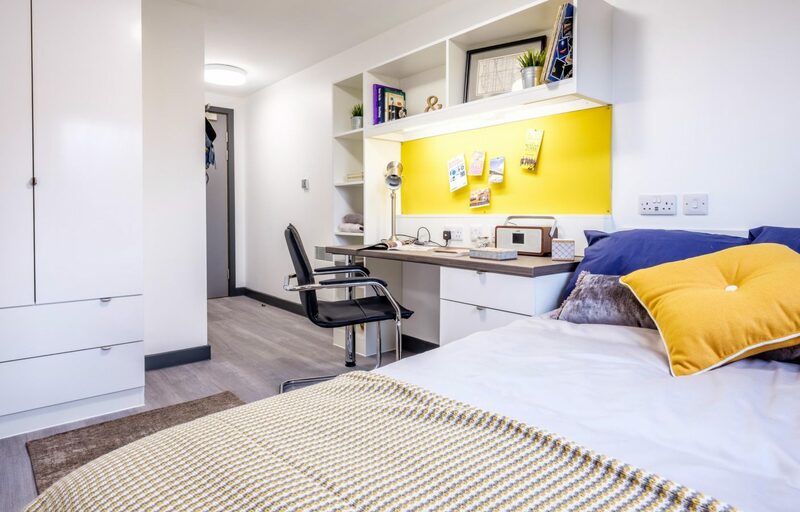 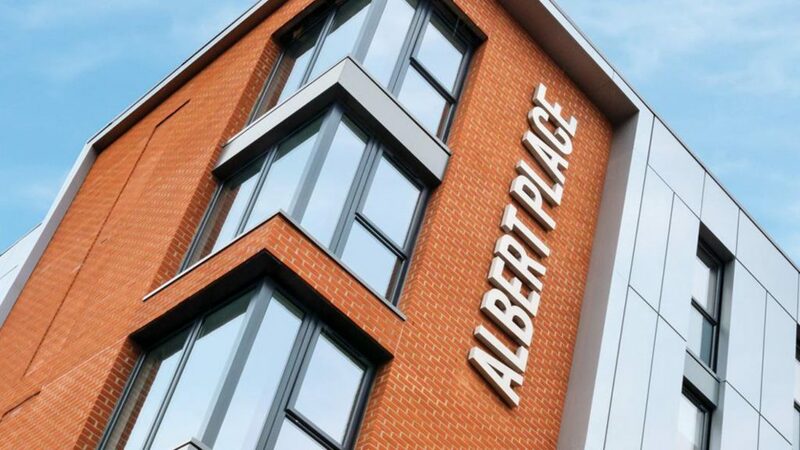 Built on the narrow site of a former car sales garage, this project delivers 134 purpose-built student bedrooms with ancillary common space across 5 and 6 storeys. 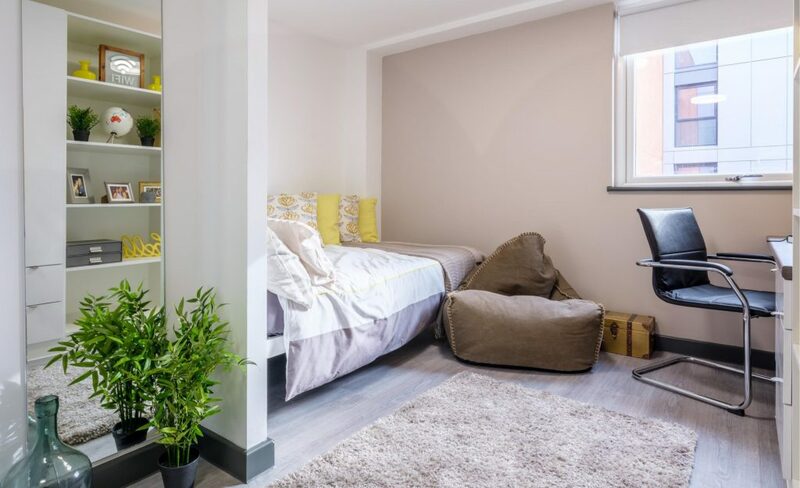 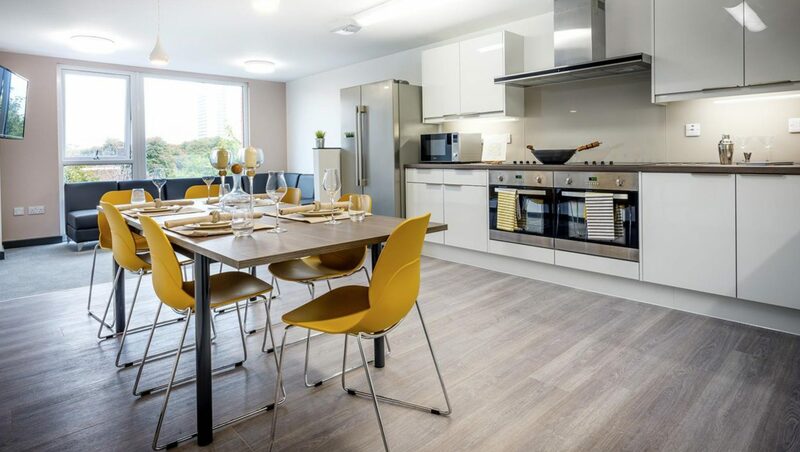 As well as high quality living space, the project also provides a common room, gym, and outdoor courtyard space, all within walking distance of both Newcastle and Northumbria Universities.